A brass instrument mouthpiece is much more than an add-on or accessory. 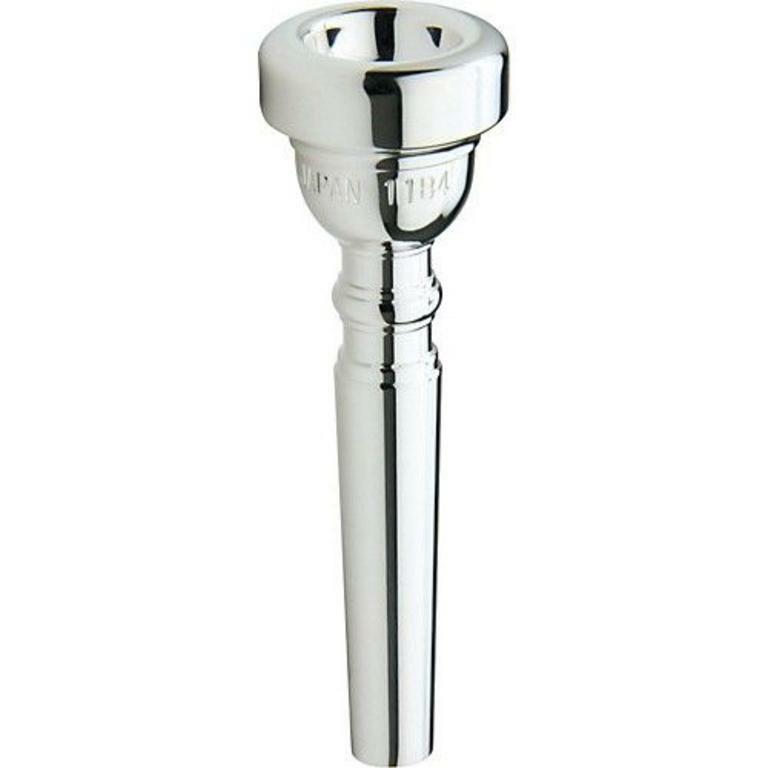 It is a vital part of your instrument. As interface between artist and instrument, it can mean the difference between mediocrity and mastery. 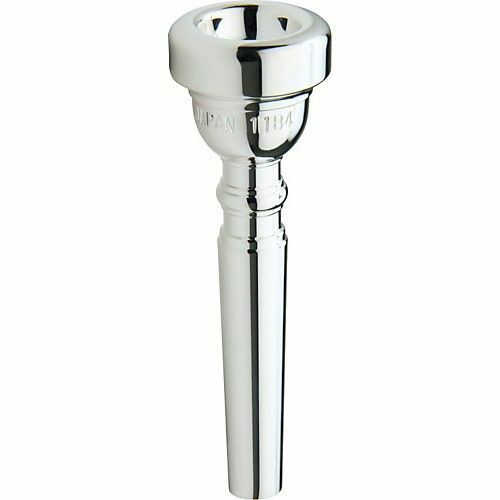 Produced using the most advanced computer design and manufacturing technology, our Standard Series mouthpieces feature unmatched precision, smooth attack, secure control, and easy playability. 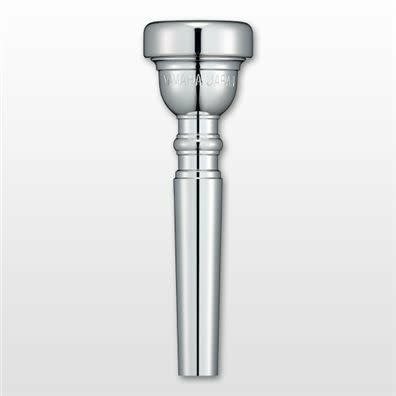 They have the ideal weight for all-around usage and are available in over 100 configurations.There’s a Yamaha mouthpiece to suit every player.